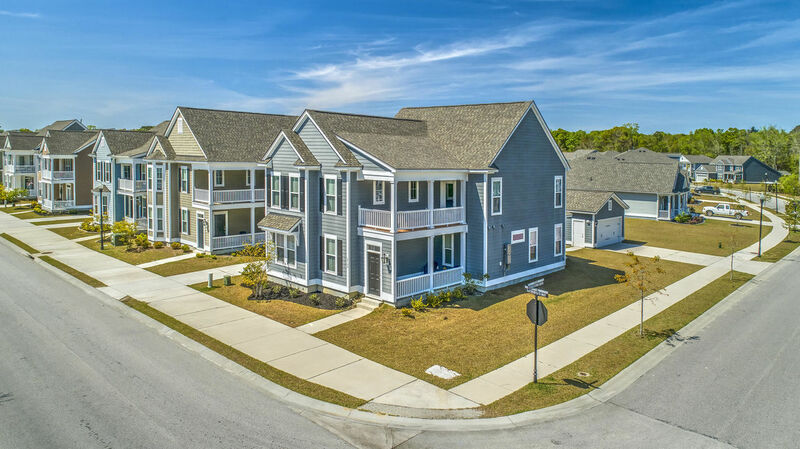 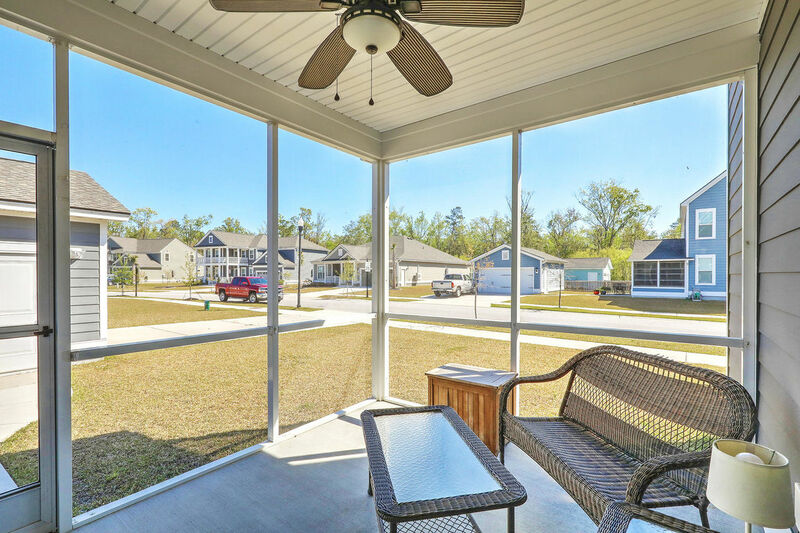 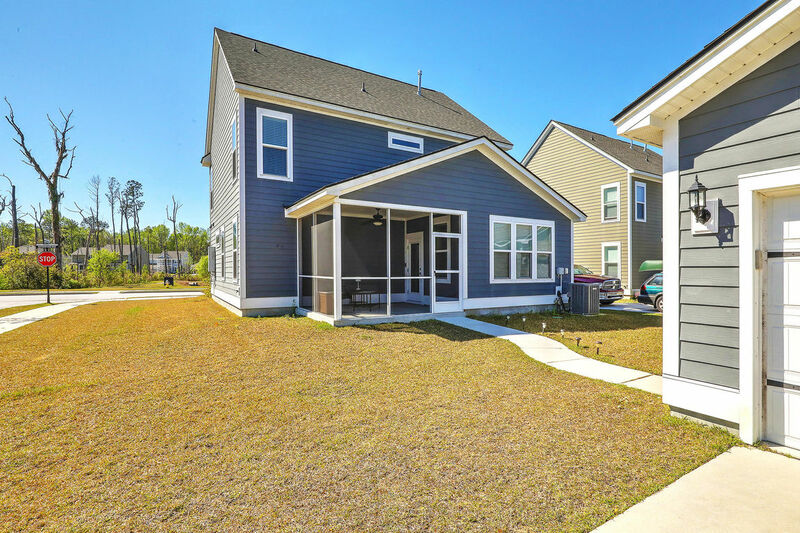 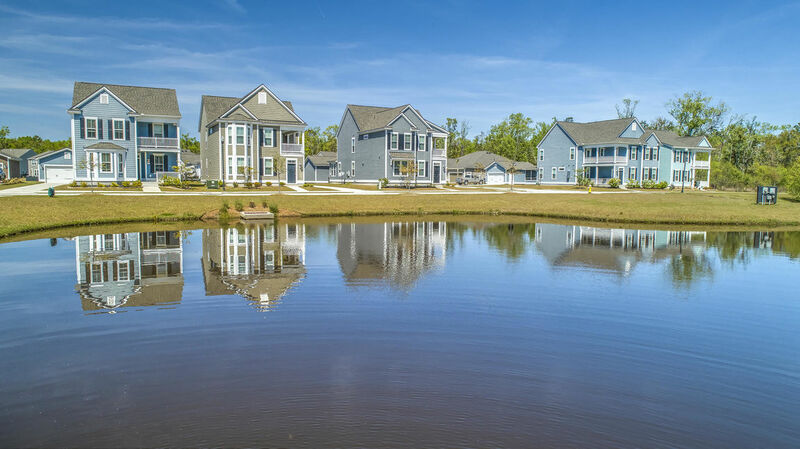 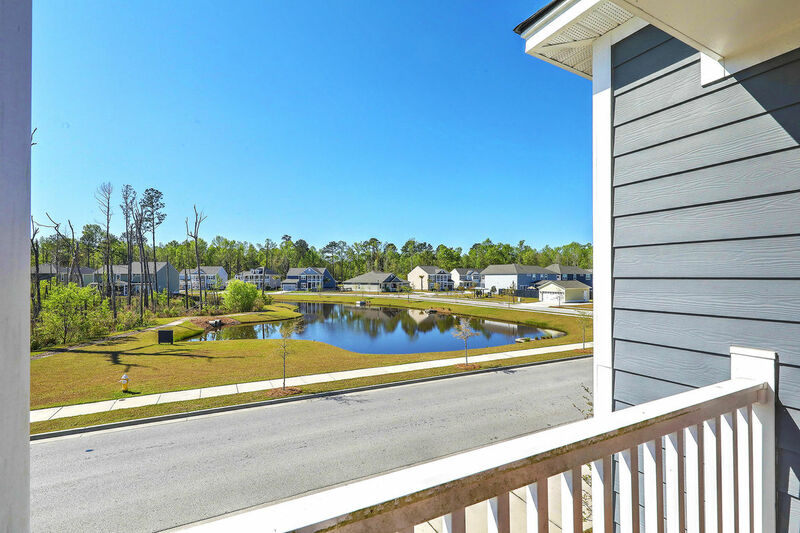 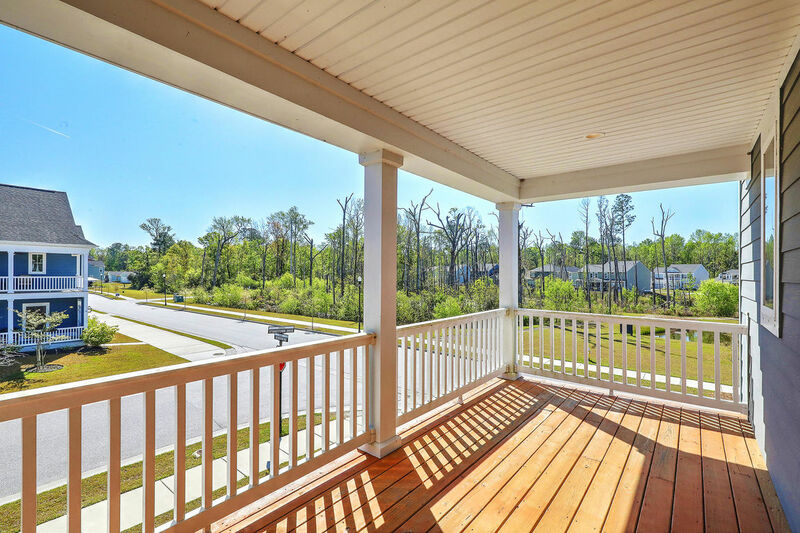 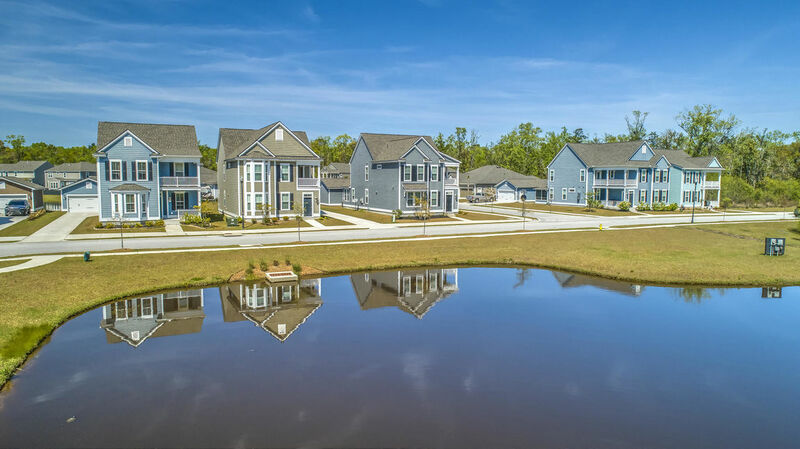 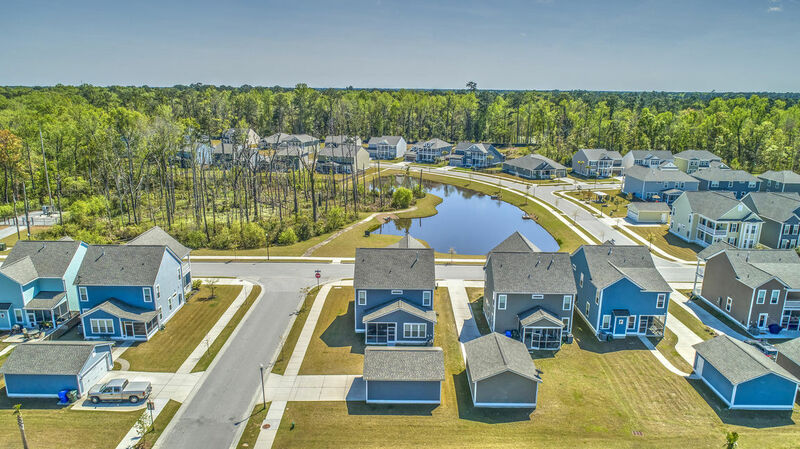 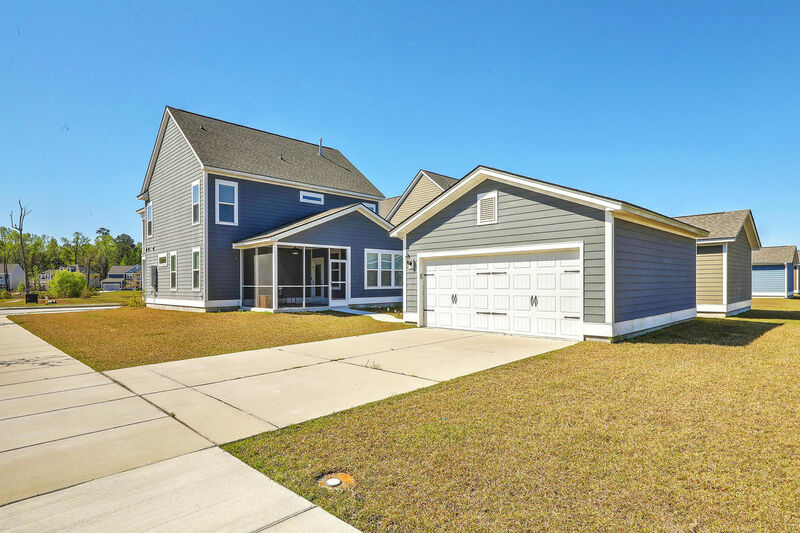 Come see this gorgeous home in Carolina Bay. 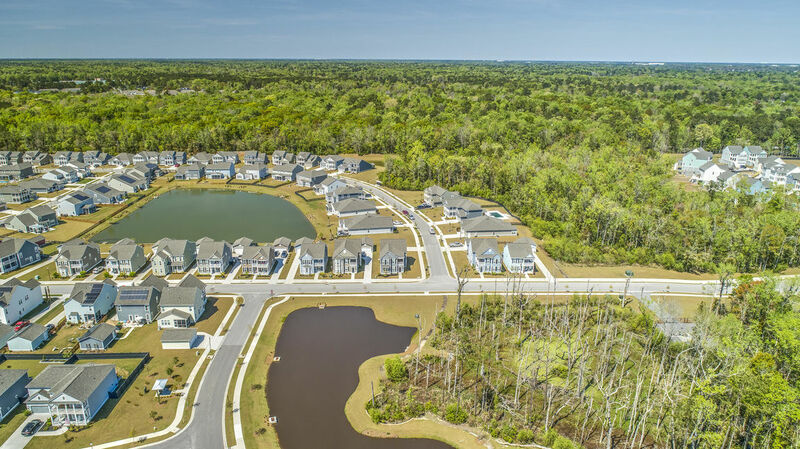 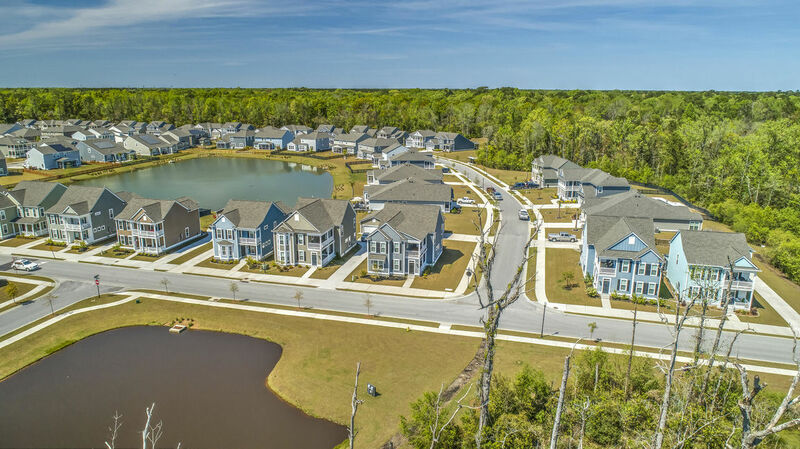 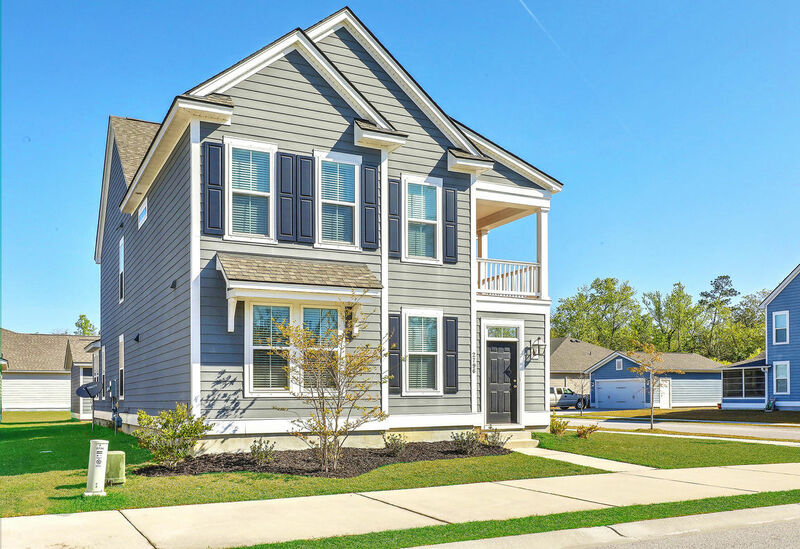 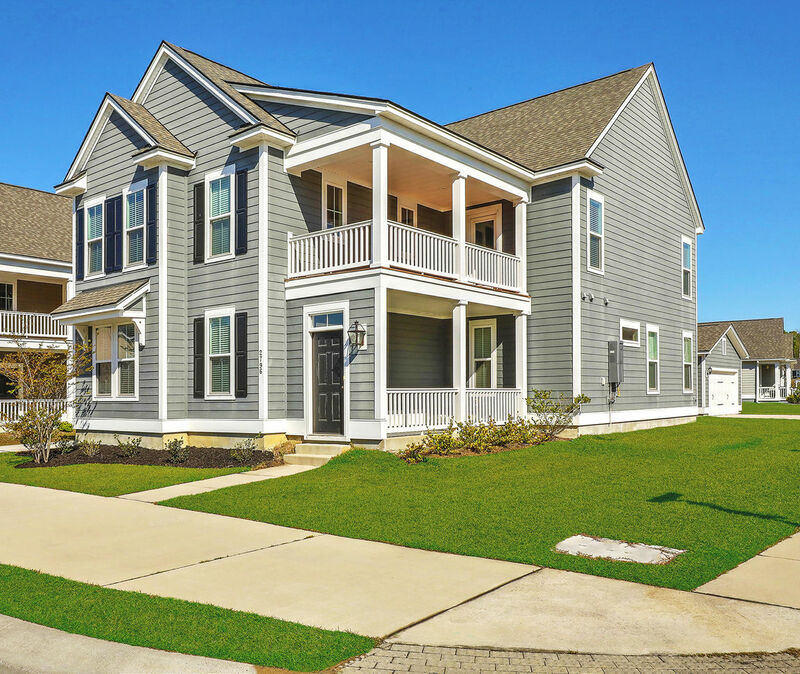 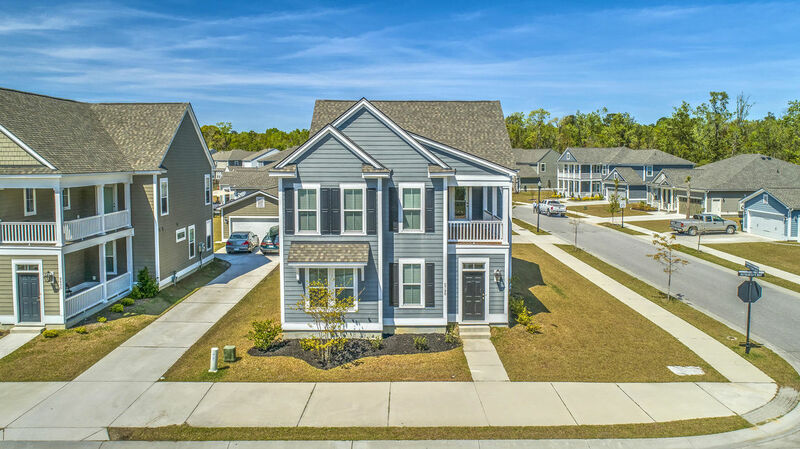 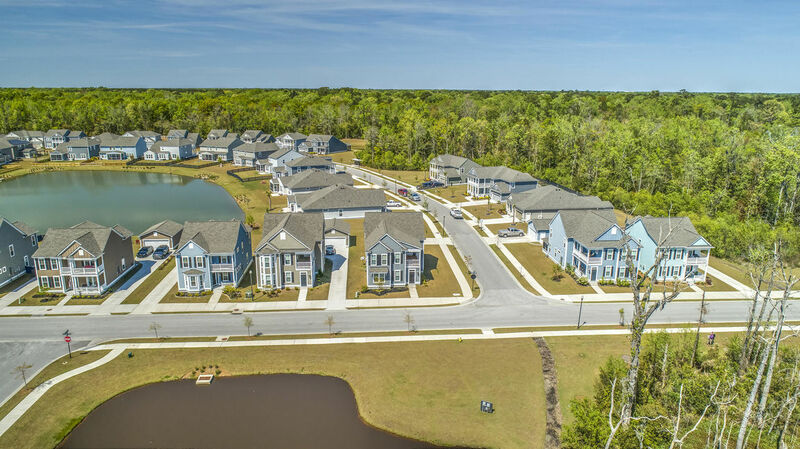 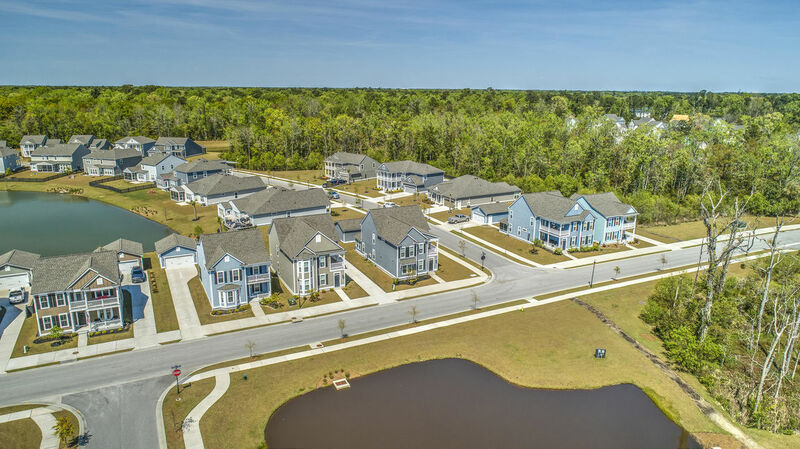 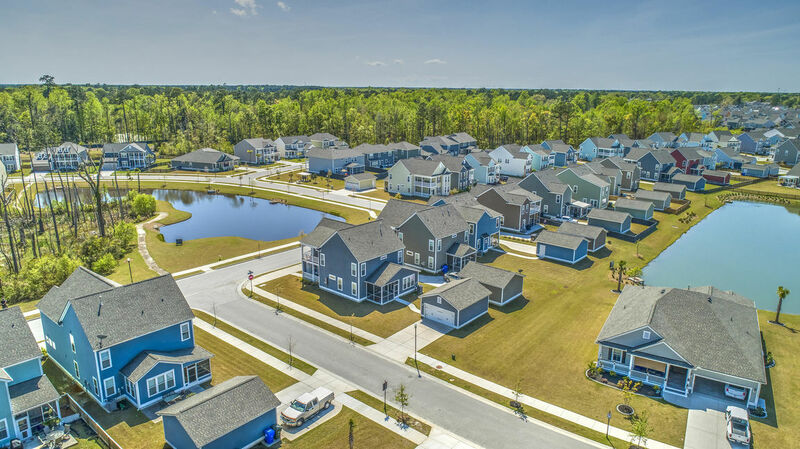 The Berkeley floor plan built by Pulte Homes is one of their most popular plans. 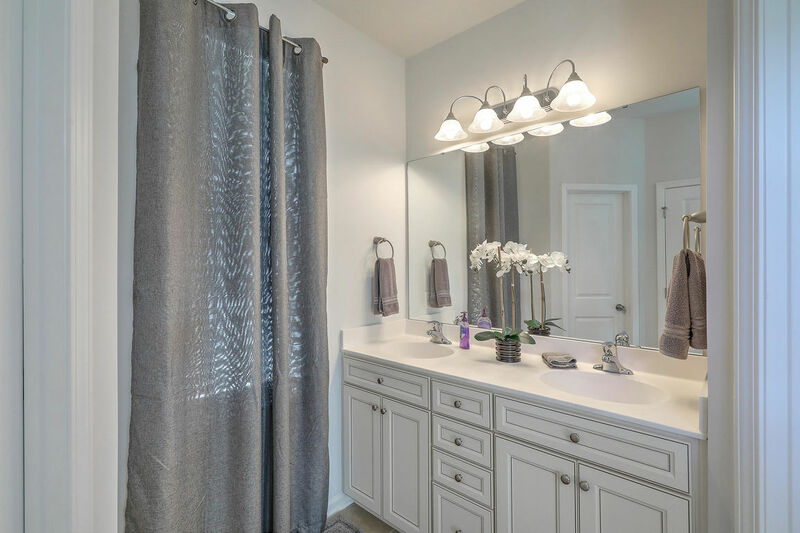 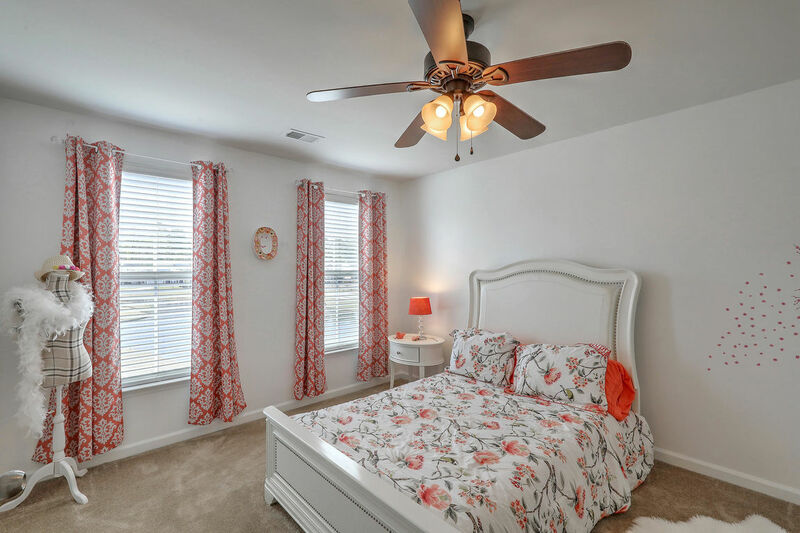 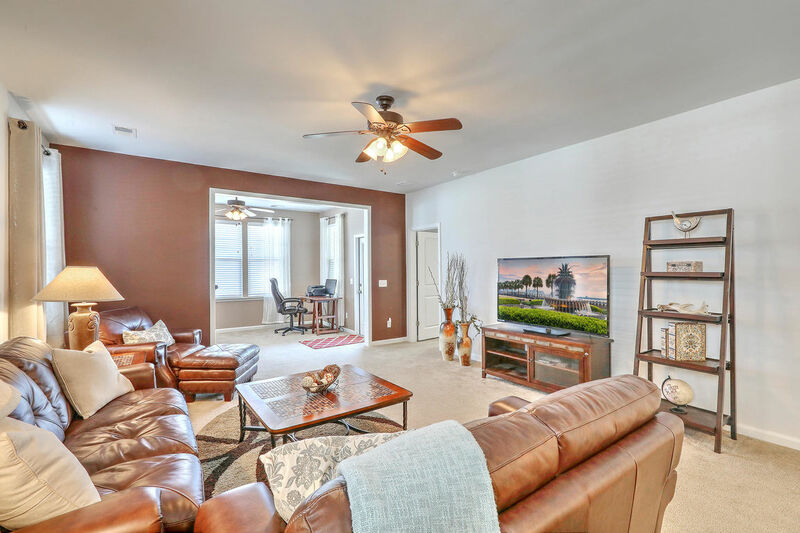 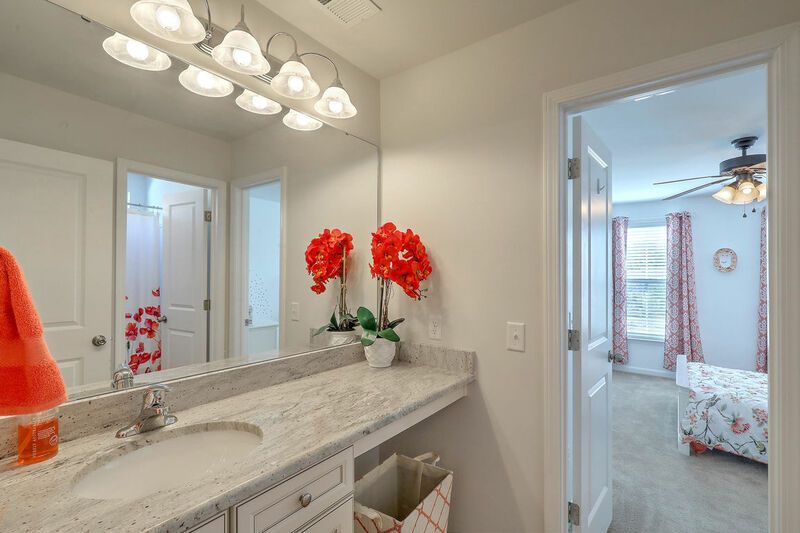 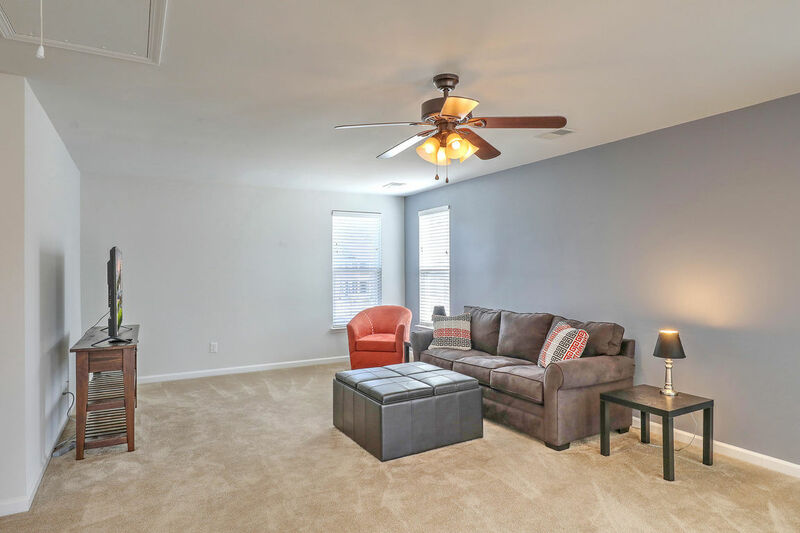 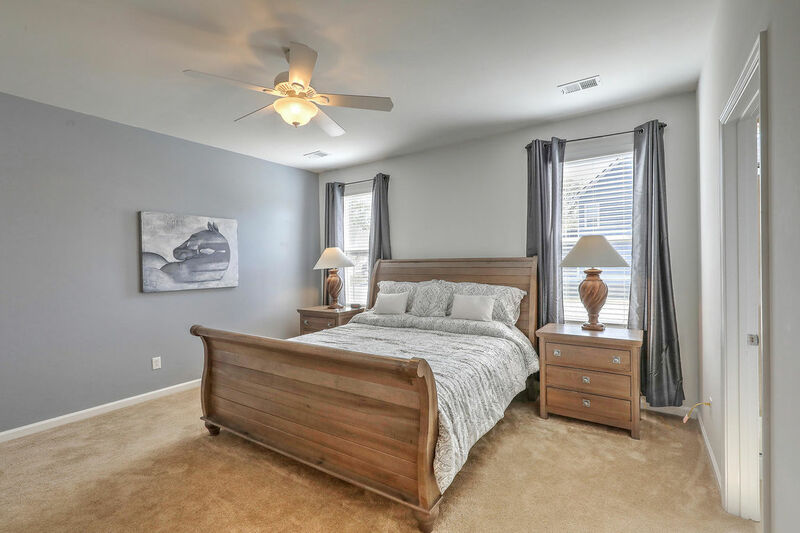 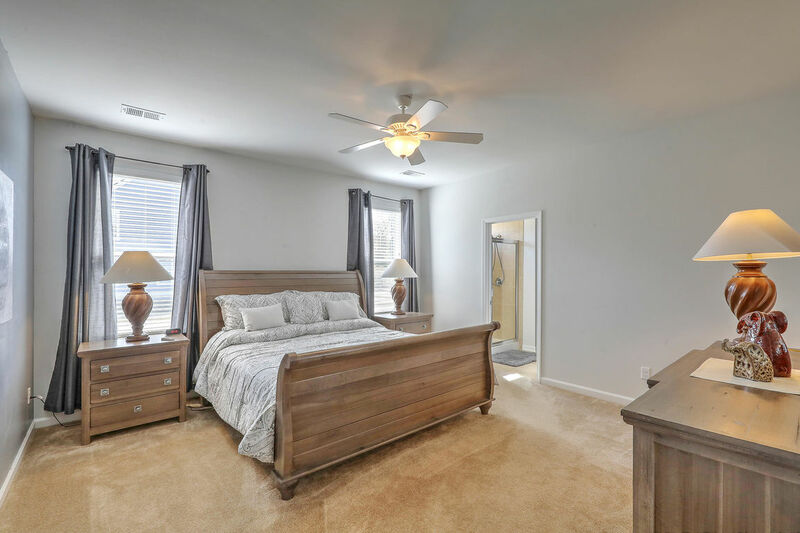 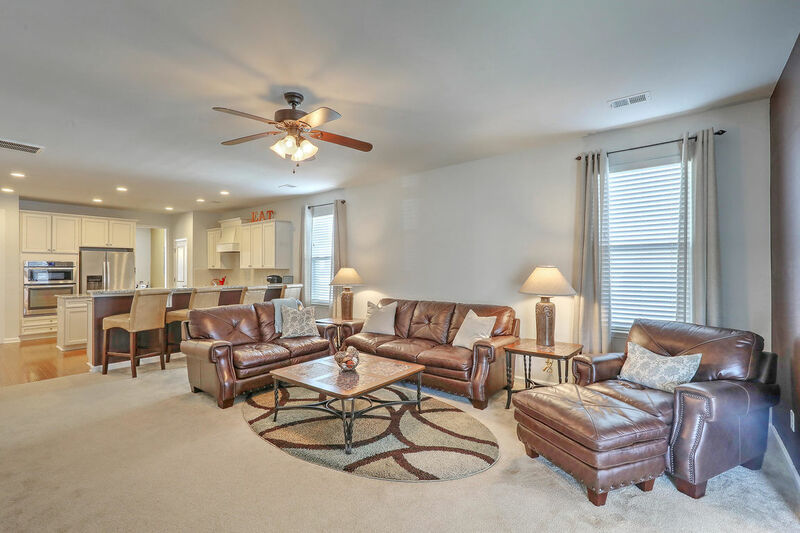 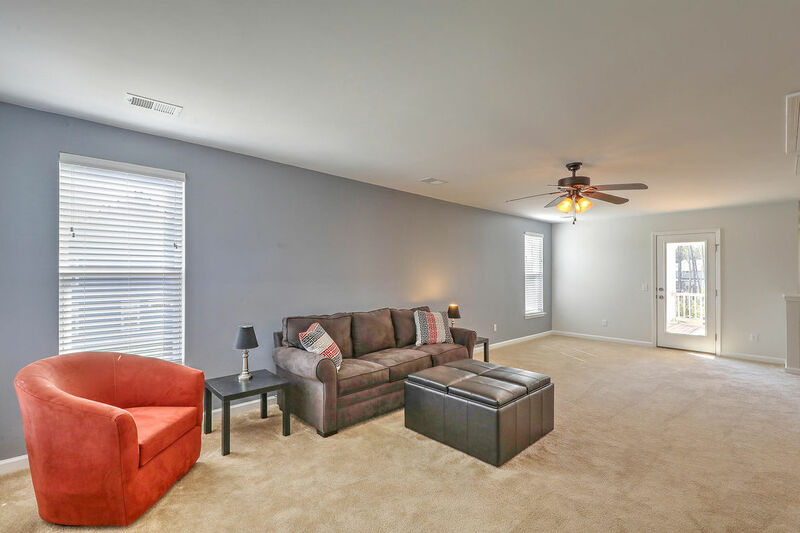 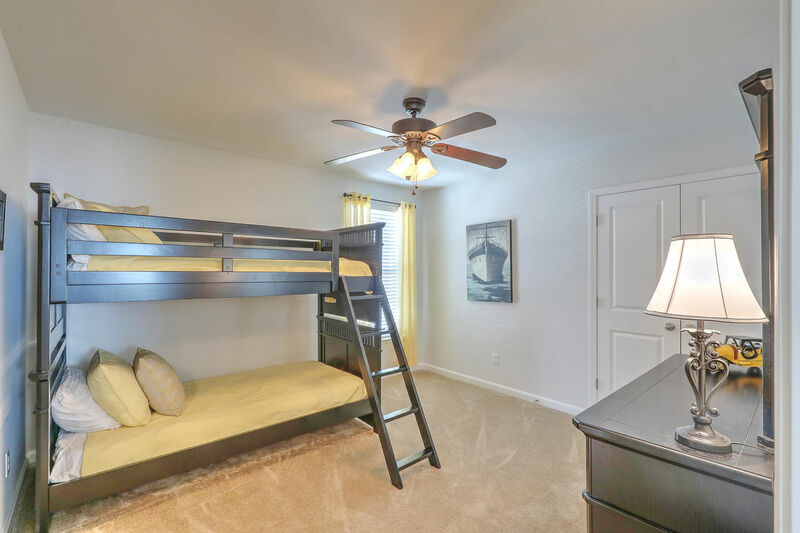 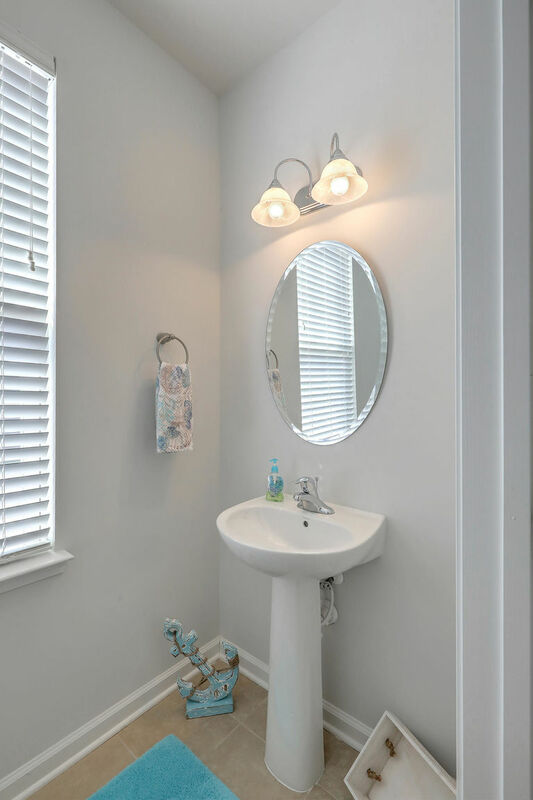 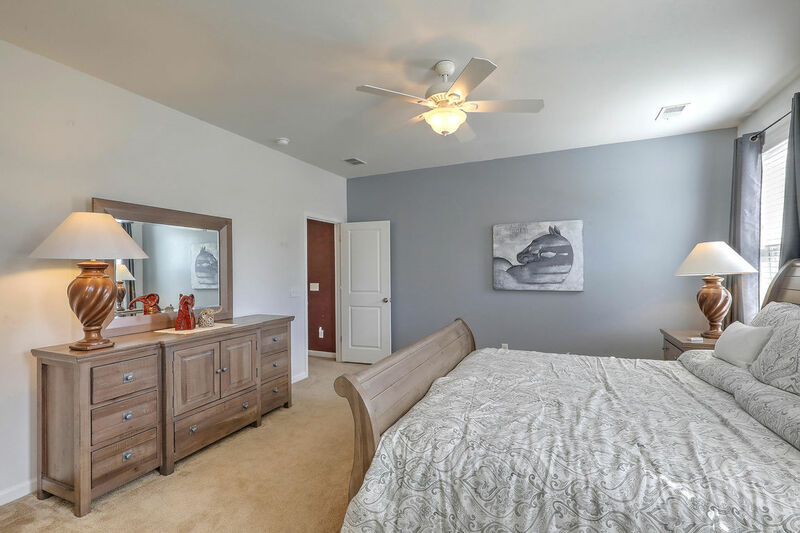 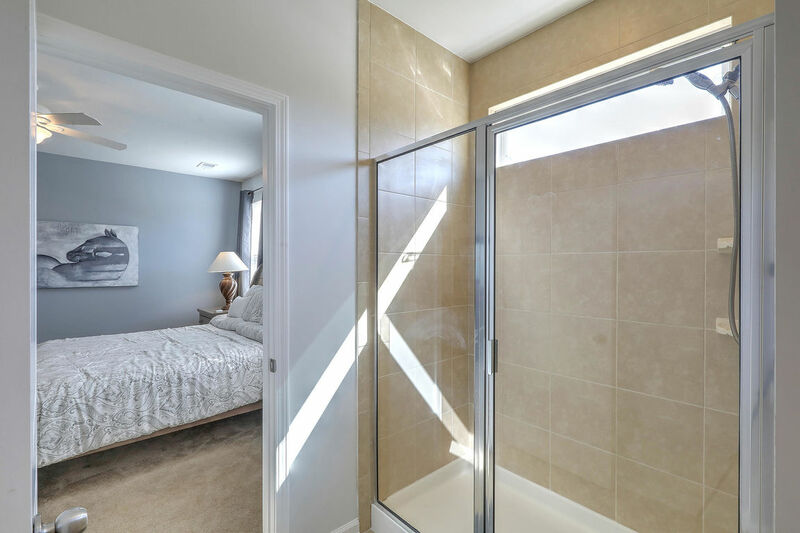 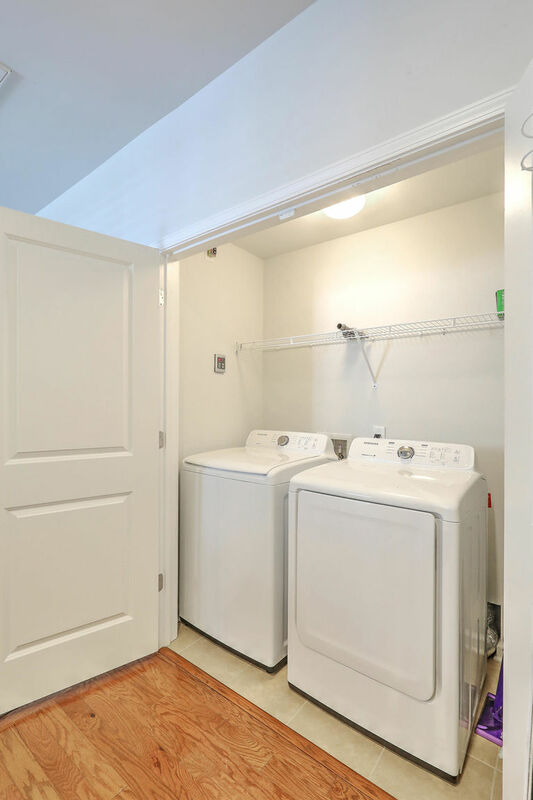 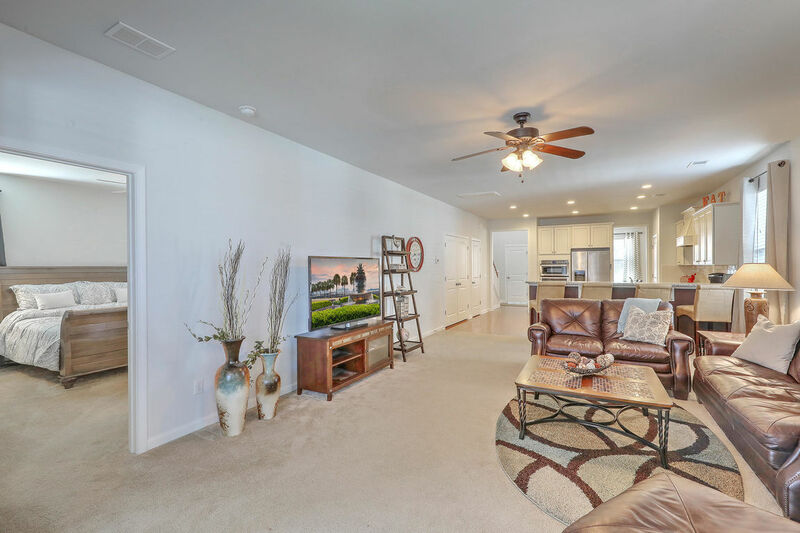 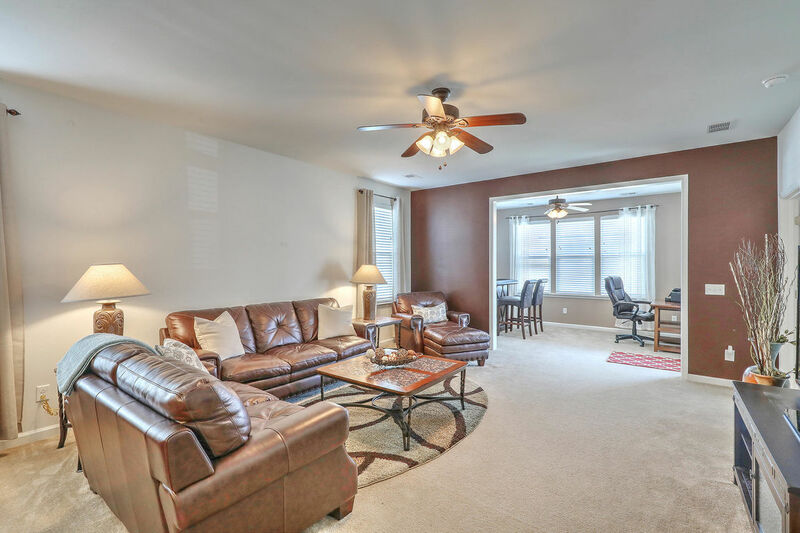 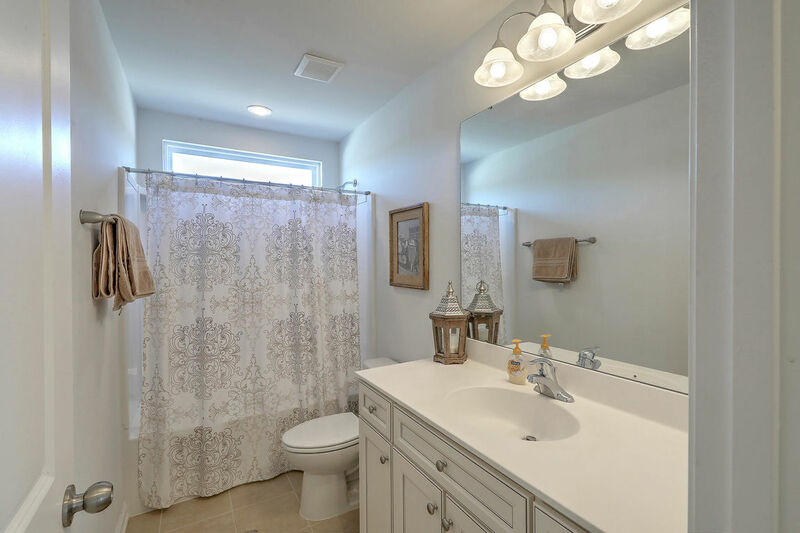 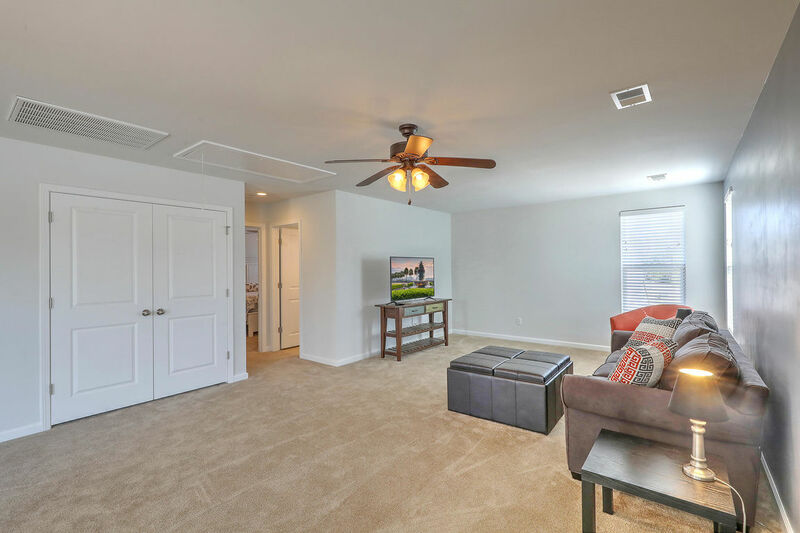 First floor Master Suite is off the living room and includes a great master bath with dual vanities, tiled shower and separate soaking tub and a large walk in closet. 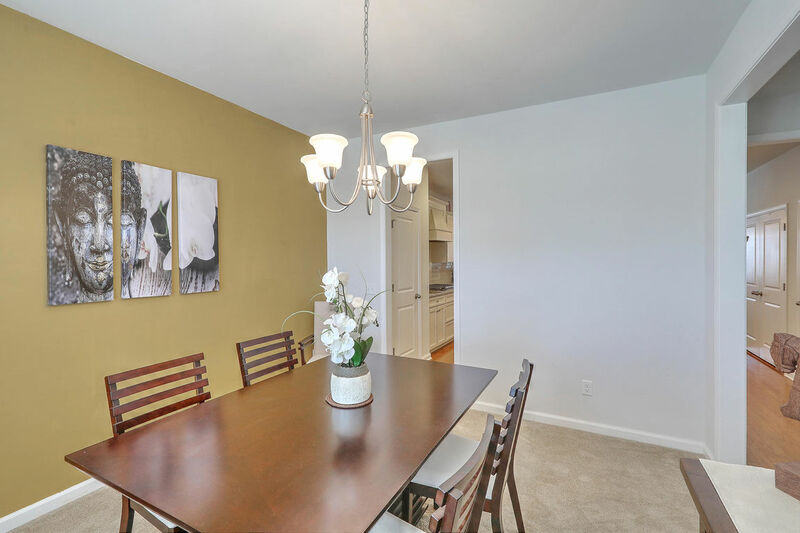 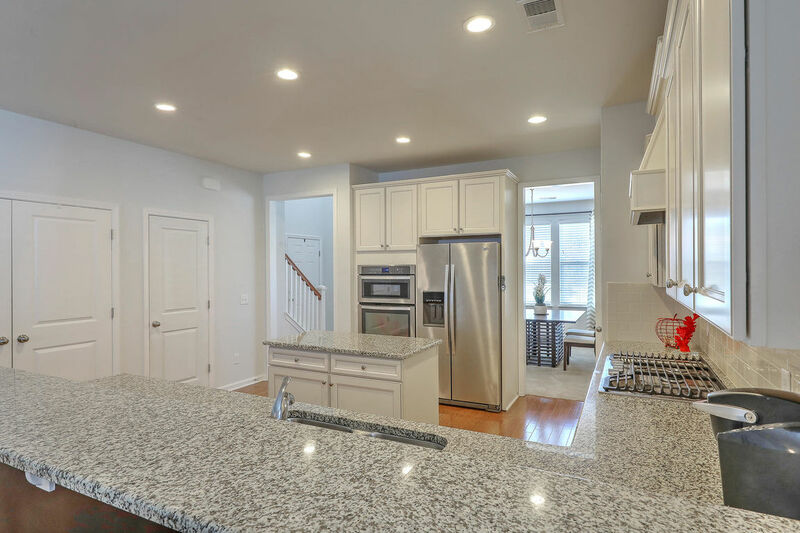 The gourmet kitchen has a great layout for entertaining. 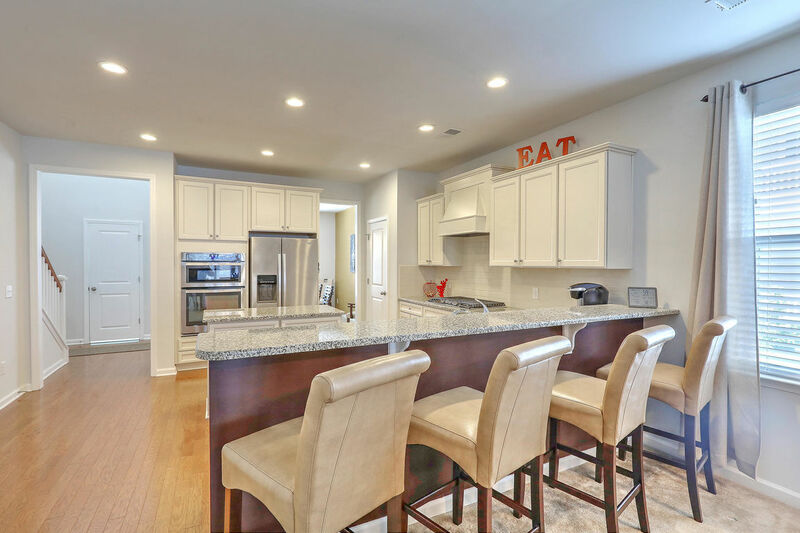 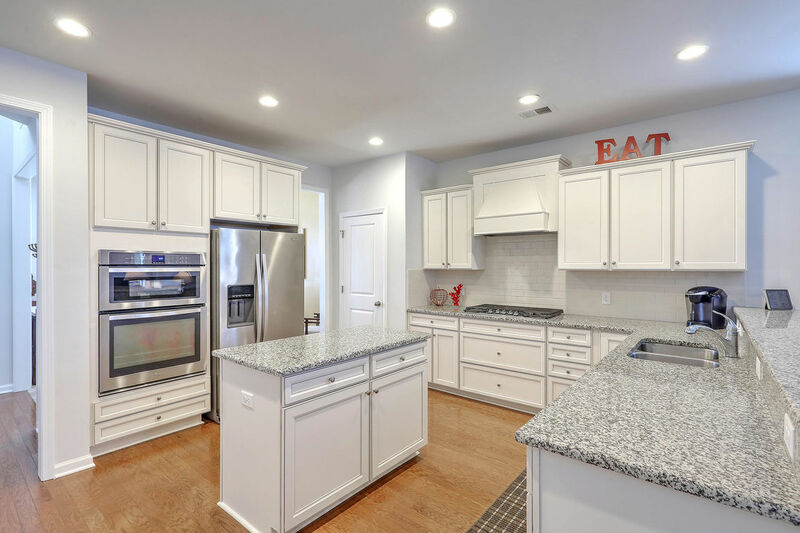 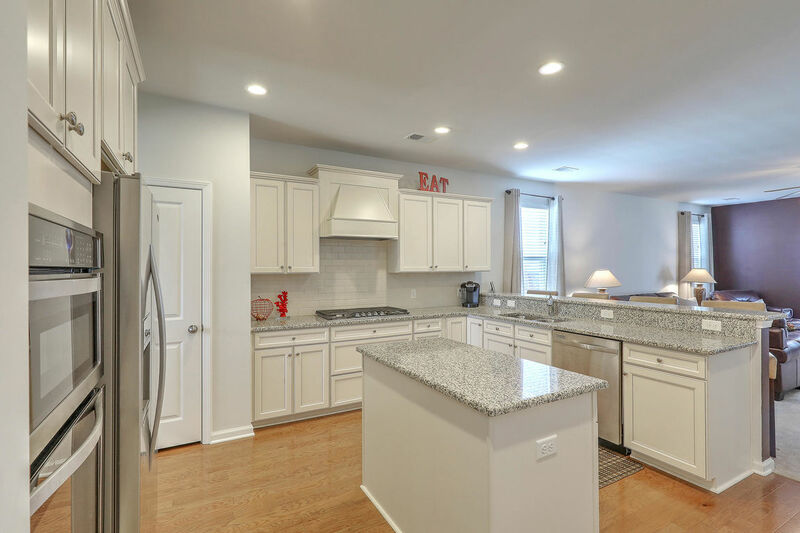 This kitchen is a chefs dream with granite counters, stainless appliances, gas burning stove, double ovens, a large Kitchen Island with cabinets with loads of storage and a large breakfast bar. 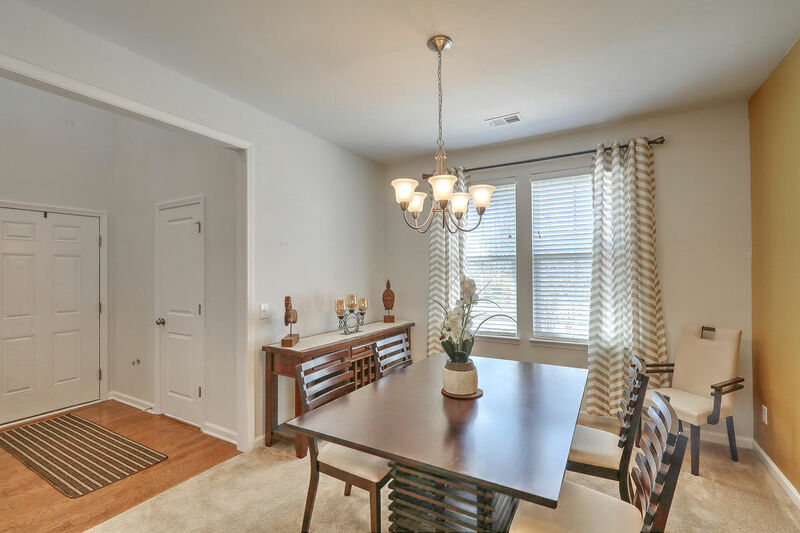 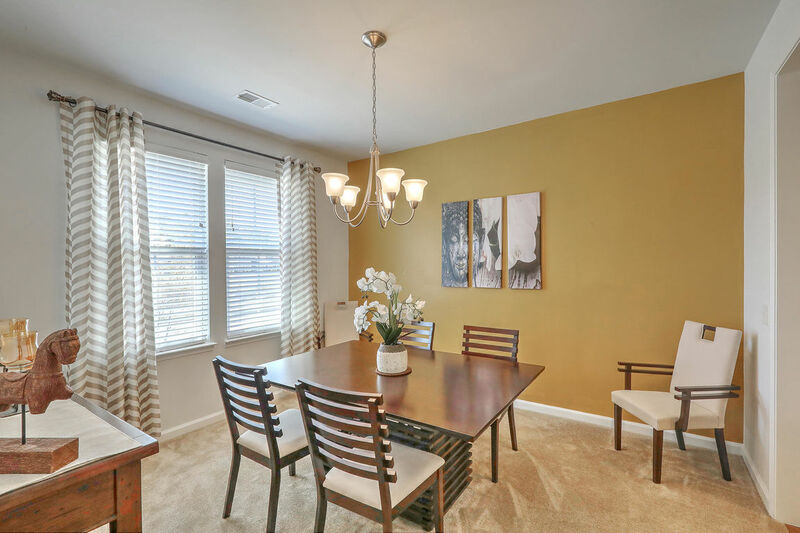 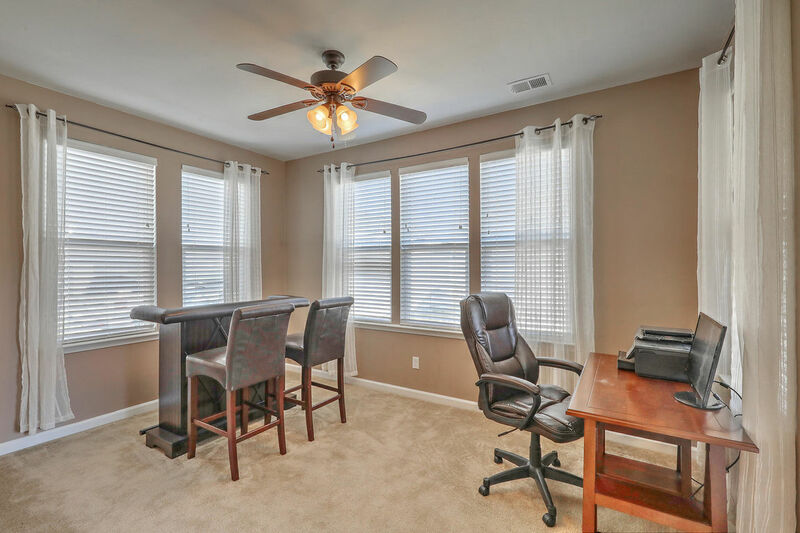 There is a formal dining room towards the front of the home and finishing off the first floor is an office area and a screened in porch. 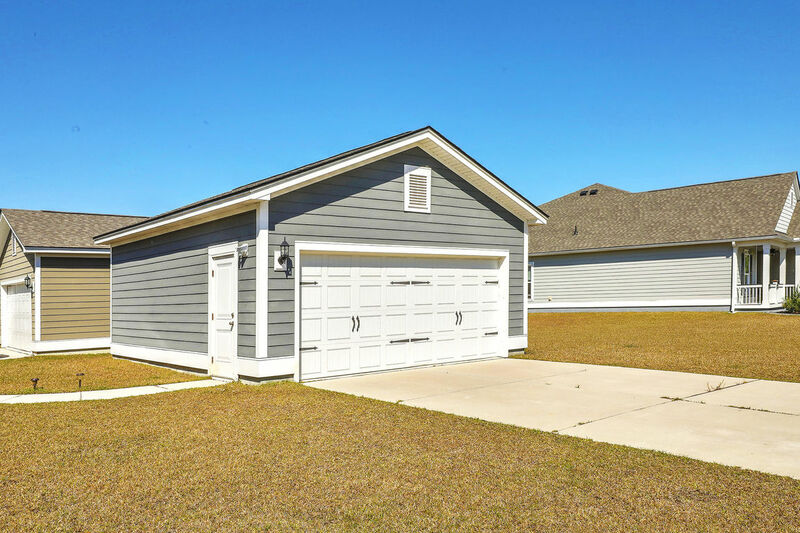 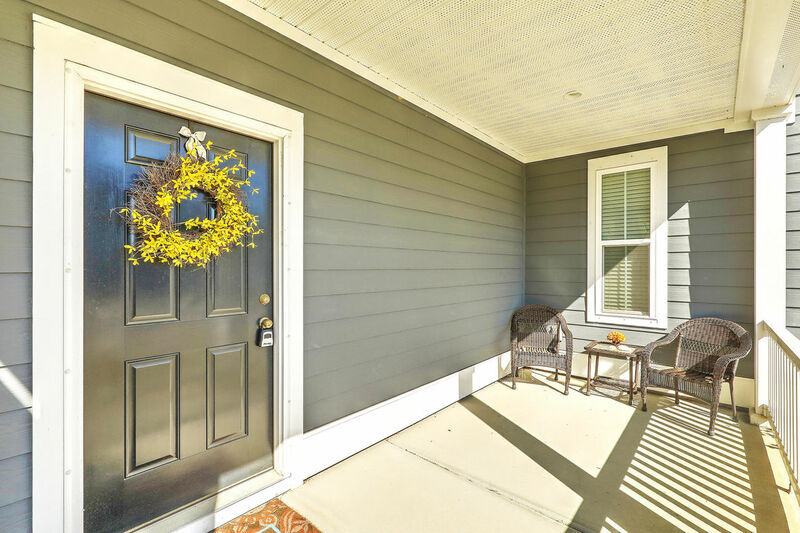 This home sits on a very unique corner lot, affording you a 2 car side-entry garage.